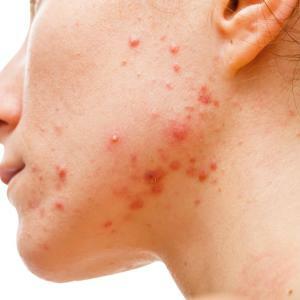 Current evidence shows dupilumab and cyclosporine as effective treatment for severe atopic dermatitis (AD), reports a recent systematic review, adding that long-term safety and efficacy of biologic medications require further research. 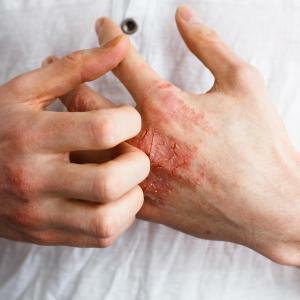 Two novel investigational topical agents show potential in improving symptoms of atopic dermatitis, according to early phase trials presented at the Inflammatory Skin Disease Summit (ISDS) in Vienna, Austria. 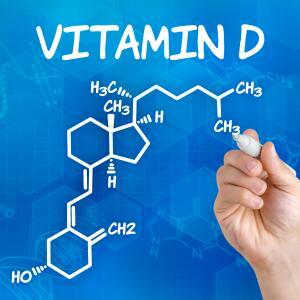 Increasing serum 25-hydroxyvitamin D (25(OH)D) levels to >20 ng/ml on top of standard therapy may yield reductions in severity of atopic dermatitis, a study has found. Acidity of the skin appears to be significantly higher in atopic dermatitis (AD) patients than in controls without the condition, indicating that increased skin pH may heighten the risk of developing AD, according to a study. Most clinical guidelines recommend daily bathing in lukewarm water, followed by the application of moisturizers, in the treatment of atopic dermatitis (AD), according to an expert who presented at the 23rd Asian-Australasian Regional Conference of Dermatology (RCD 2018) held in Surabaya, Indonesia. Although many patients with atopic dermatitis (AD) use antihistamines, no high-level evidence exists to prove that nonsedating antihistamines reduce itch in patients with AD or provide benefit in controlling AD symptoms, except perhaps sleep and AD comorbidities such as allergic rhinitis, according to a study. Lebrikizumab, an interleukin (IL)-13 monoclonal antibody, taken every 4 weeks and in combination with topical corticosteroid (TCS) is safe and effective in patients with moderate-to-severe atopic dermatitis (AD), results from a phase II study have shown. Optimal delivery or duration of systemic corticosteroids in atopic dermatitis (AD) cannot be established as there is not enough strong evidence in existing literature, suggests a recent study. 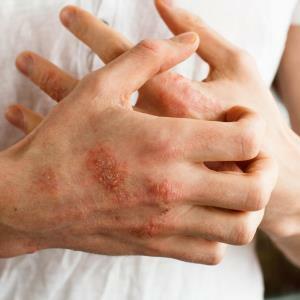 Atopic dermatitis (AD) in adults is associated with an increased risk of death, a recent study has found. 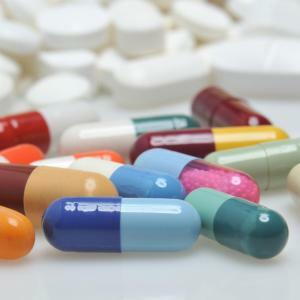 Furthermore, AD patients have a slightly elevated risk of death from cardiovascular, urogenital and infectious diseases, but the absolute risk is very low.